James Bond-inspired cocktails, a how-to guide on perfecting the home bar and a manual on non-alcoholic serves – these are our top spirits books for autumn 2018. 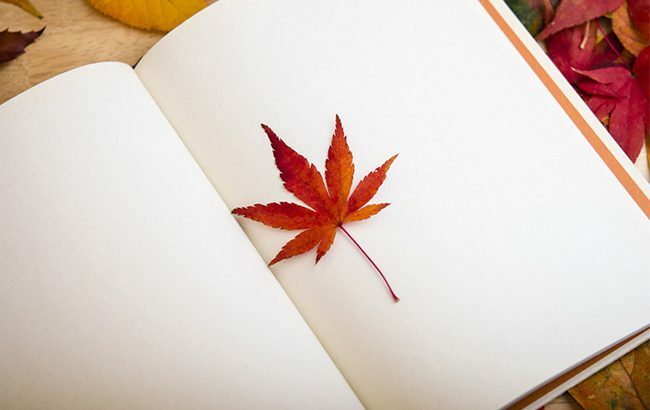 As the clocks change and the autumn evenings draw in, what could be better than curling up with a good book? This season there are new books exploring non-alcoholic cocktails, a guide into the world of spirits and liqueurs, and a nerd-friendly cocktail book that takes inspiration from sci-fi fiction and fantasy. Our selection also takes in vermouth, a comprehensive selection of drinks dedicated to the nightcap and a James Bond-inspired tome.